Last month, Apple released WatchKit to the developer community. 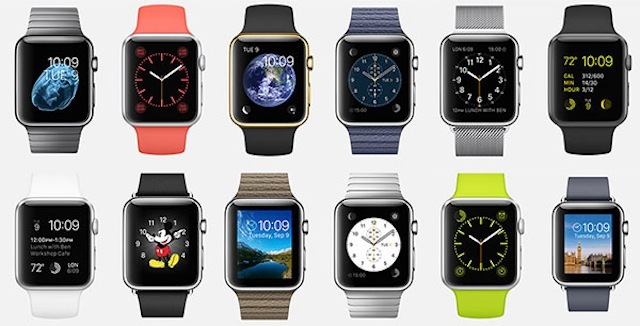 WatchKit is the set of software tools used to develop apps for Apple’s new wearable, Apple Watch. For the first time, we can see what is really going to be possible when the new device launches next year. It turns out, there will be a number of ways to interact with your content on the Apple Watch. 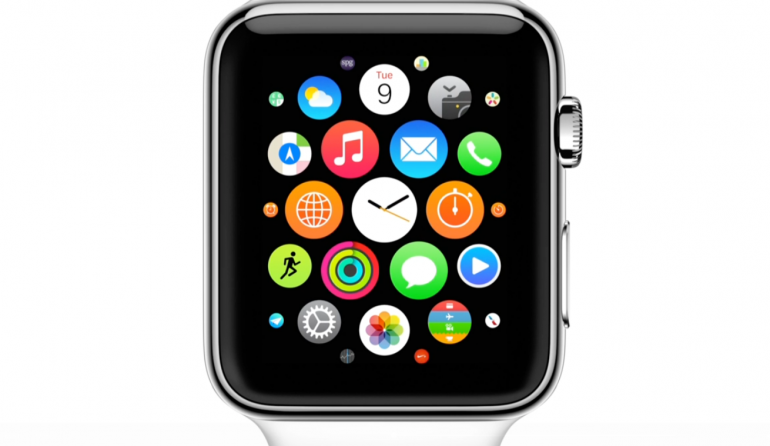 The Apple Watch, much like the iPhone, will have a collection of icons that you can tap to launch an app. The watch will come with standard Apple apps we’re used to, such as iMessages, Apple Maps, and Weather. These apps are called “native apps”, which means they run directly on the device rather than from a different source, like a web browser. Native watch apps will have access to new sensor data like heart rate, wrist movement, and other sources unique to a wearable device. This new data will make new apps possible that could not be created on on other devices. Unfortunately, Apple hasn’t given developers the necessary tools to make native watch apps just yet. The Apple Watch is still in development, so it will be a while before companies other than Apple can make true apps for their watch. What Apple has allowed developers to make is called “app extensions”. Along with the native apps and app extensions on the main screen of the watch, there is another way to access quick information on your device, called “Glances”. Glances are quick mini-apps that allow you to see new content from an app at a “glance”. Each app is allowed to supply one glance. You can bring up your glances at any time by swiping up from the bottom of the screen, and then you can scroll horizontally through them. All glances display one screen of content that cannott be scrolled. In fact, glances are not meant to be interacted with an any way, except to launch the parent app. They are meant to be a quick way to check the weather, view football scores, check stock prices, or do other quick tasks without the need to launch an entire app. A third way that you can interact with your content on the Apple Watch is through custom watch faces. Apple provides a wide selection of customizable faces you can select for your clock app. Some faces are simply visual changes, such as the Mickey Mouse face. They simply present the time using a unique style or theme. Many of these theme faces are animated; Mickey Mouse will tap his foot with the passing of the seconds, and the jelly fish face will move when you lift your wrist. Other watch faces add more than just a style, however. There is an astronomy face that will display the phase of the moon and the current position of the planets in the solar system. Another face is full of information you might need during the day, like alarm times or an upcoming calendar event. So far, Apple has said nothing about allowing 3rd parties to make their own faces, but it is likely you will be able to add Twitter or Facebook watch faces in the not too distant future. These are the three major ways that we know of that users can interact with their content, but there are likely more to come. The Apple Watch is a new platform in its infancy, so there will likely be many new kinds of apps in the coming years.